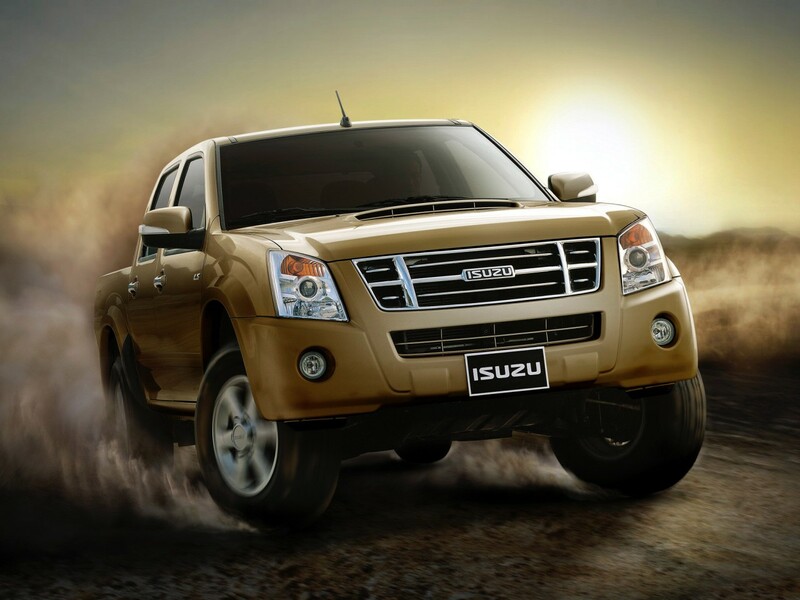 Isuzu's MU-7 SUV, which has been found testing many times in India around Pune area with "MH" registration plate has now been launched in India along with D-Max pickups. 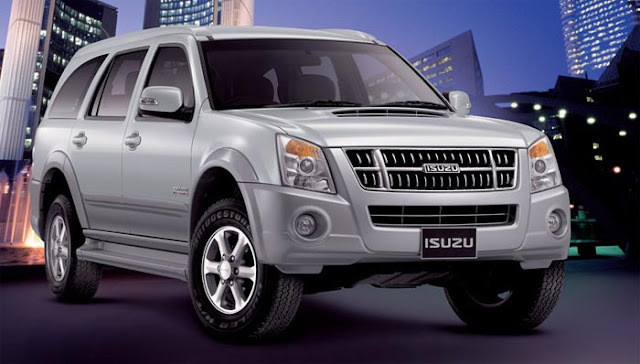 The MU-7 SUV is developed from the D-Max pickups and is converted into a full fledged SUV. However, the D-Max comes under two variants - single cab and crew cab. As of now, the products are launched through a CBU route with the manufacturing plant being in Thailand. A manufacturing facility to be set up in India is reportedly under discussion. The car maker has initially launched the products to test the market and based on the report from this vehicle, it will decide its further course of strategy. The MU-7 has been priced at 23.75 lakh rupees, while the single cab and crew cab editions of the D-Max are priced at 6.87 lakh rupees and 8.09 lakh rupees (all prices are ex-showroom Hyderabad). A small dealership has been opened in Hyderabad and it will be expanded based on the demand. The second dealership will soon be inaugurated in Coimbatore soon.